The Organic Sleep Shop Latex Mattress Store in Pineville NC. 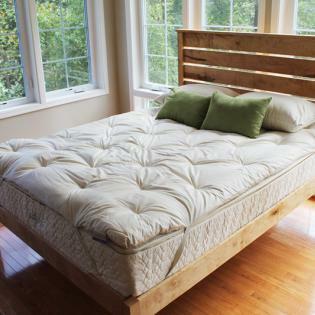 The Organic Sleep Shop is a bedding store which is locally owned as well as operated in Pineville, North Carolina. They are considered to be the premier destination for organic mattresses as well as bedding accessories in the Greater Charlotte area. The Organic Sleep Shop believes it is vital that our sleeping environment is free of toxins and synthetic materials, as we spend a third of our lives in bed. For this reason, each and every one of their products are made of natural and organic materials. The Organic Sleep Shop is also the only authorized retailer for some of the most trusted brands in the bedding industry. Their mission is it to provide comfortable and high-quality sleeping solutions for their customers. All of their bedding products ensure safety, comfort, as well as responsibility. They also provide bedding products in various styles and budget, making them affordable and suitable for everyone. The Organic Sleep shop offers a wide product collection, including latex mattresses and toppers with Vita Talalay inside. In addition, the Organic Sleep Shop offers other bedding accessories to complete your bedroom. They can offer pillows, foundations, protector pads, and bed sheets. They also offer cribs which are suitable for nurseries. All of their products are non-toxic and also do not contain any fire retardant chemicals. 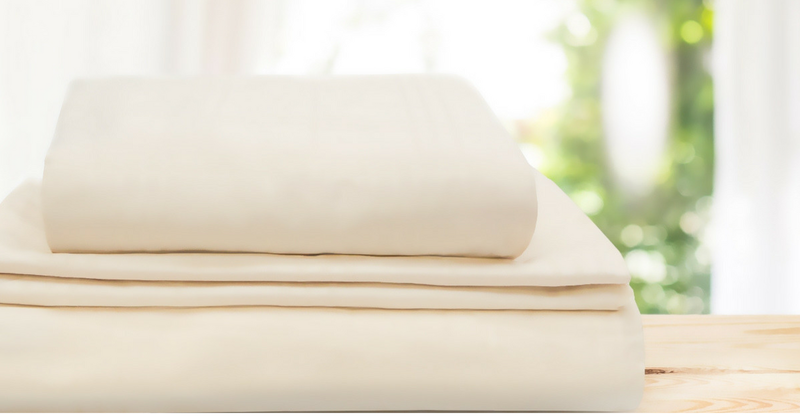 Their latex mattresses are produced with natural and organic latex. Each and every one of their latex mattresses are certified with third-party certification systems which provide the peace of mind that all customers deserve when making a new mattress purchase. Their latex mattresses are also fully customizable to find the perfect level of comfort for every individual. In addition, they provide a customizable feature for their latex pillows which are available in various sizes, shapes, and materials. Financing options are offered and delivery is also included on all products. The Organic Sleep Shop also offers mattress removal as well. Visit their showroom which is conveniently located in Pineville, North Carolina. Their showroom is open 7 days throughout the week, from Monday to Sunday.